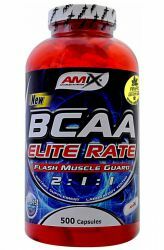 Amix Amino Hydro is a food supplement with a very high percentage of amino acids BCAA and L-glutamine. 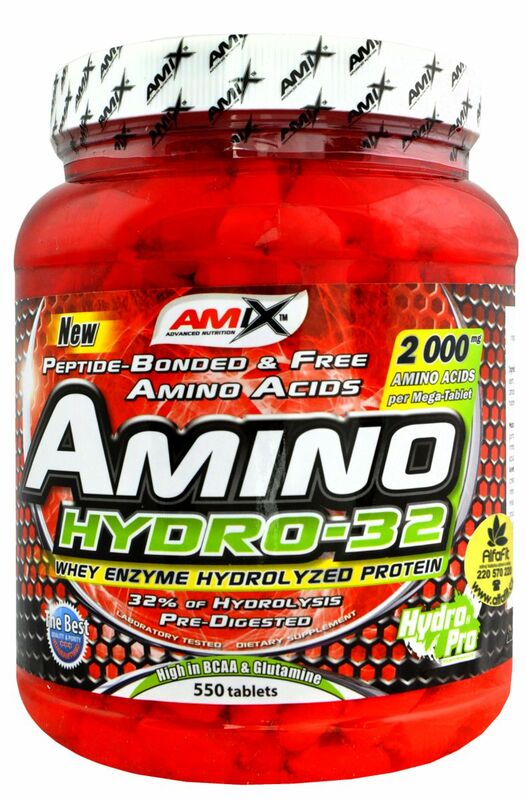 Amino Hydro from Amix is suitable for the protection of muscles and support the growth of quality muscle mass. 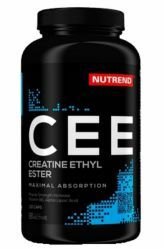 Broad range of active substances with extremely fast absorption. 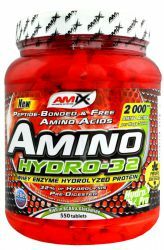 Amix Amino Hydro 32 is an extremely powerful amino acid supplement. 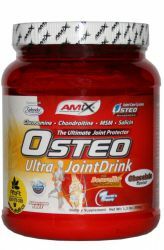 It contains almost 77% pure amino acids in the 2000 mg tablet. 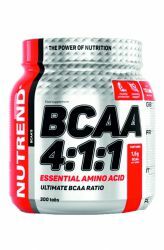 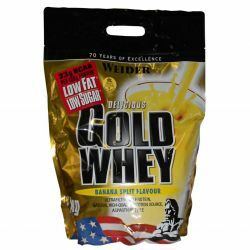 The product has a very high percentage of branched amino acids BCAA and L-Glutamine. 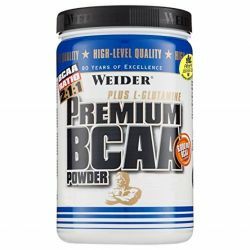 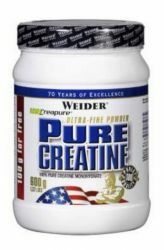 These very important ingredients act as an intensive load like muscle protection and promote the growth of good muscle mass. 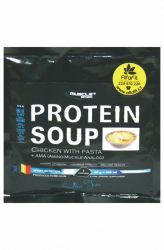 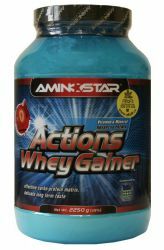 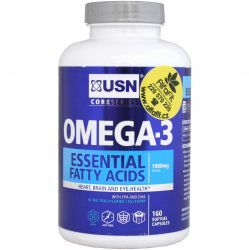 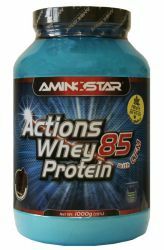 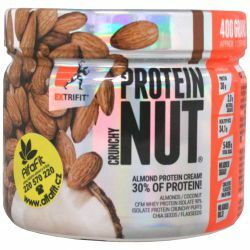 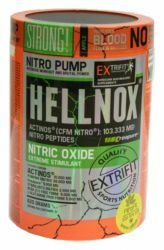 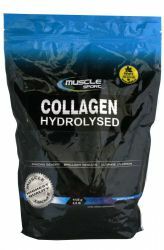 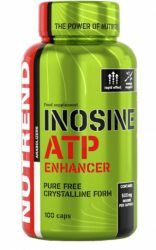 Ideal for anyone looking for a high-quality source of amino acids with maximum rapid absorption. 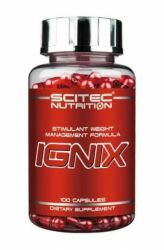 Regeneration after performance is crucial in terms of success. 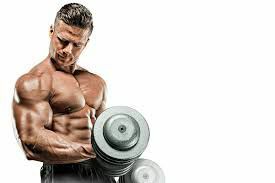 Essential for the regeneration of the organism is fluid and energy supplementation - with a lot of sporting performance, a large amount of water is pumped out of the body and, together with it, minerals. 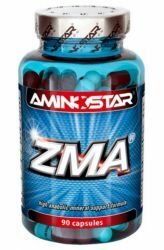 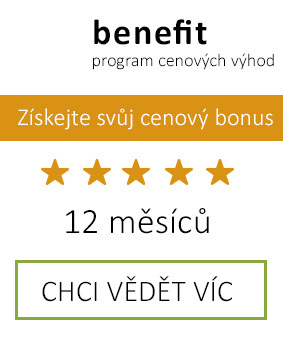 Beyond amino acids, do not forget to add these substances: zinc, magnesium, vitamin B6 and omega 3 fatty acids. 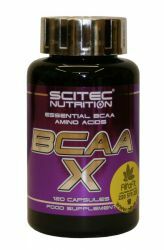 Dosage: 3 tablets 3 times to 4 times daily between meals or immediately after physical performance. 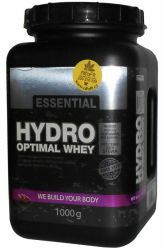 With a drink copious amounts of water.